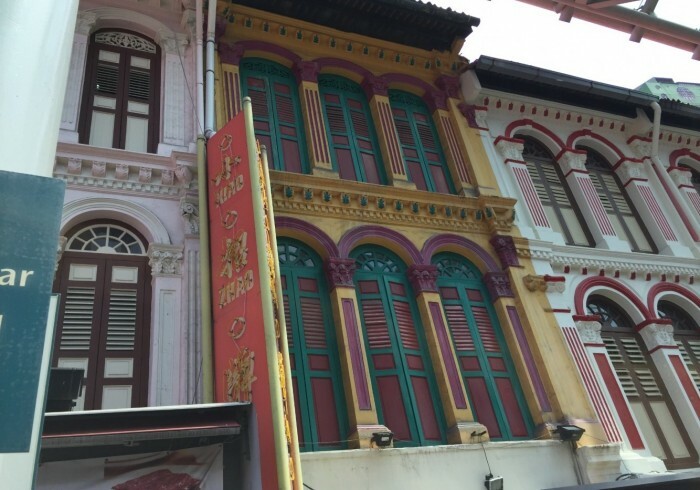 Set on a lively Chinatown street lined with restaurants, this simple, laid-back hostel is a 1-minute walk from the Chinatown MRT, a mere two train stops from Sentosa Island and 2km from the vast casino at Marina Bay Sands. The mixed-gender dorms and private rooms feature complimentary Wi-Fi, laundry facilities, shared bathrooms and private lockers. Linens are provided. Breakfast is free at a nearby restaurant.